It is complete book on the use of adverb. 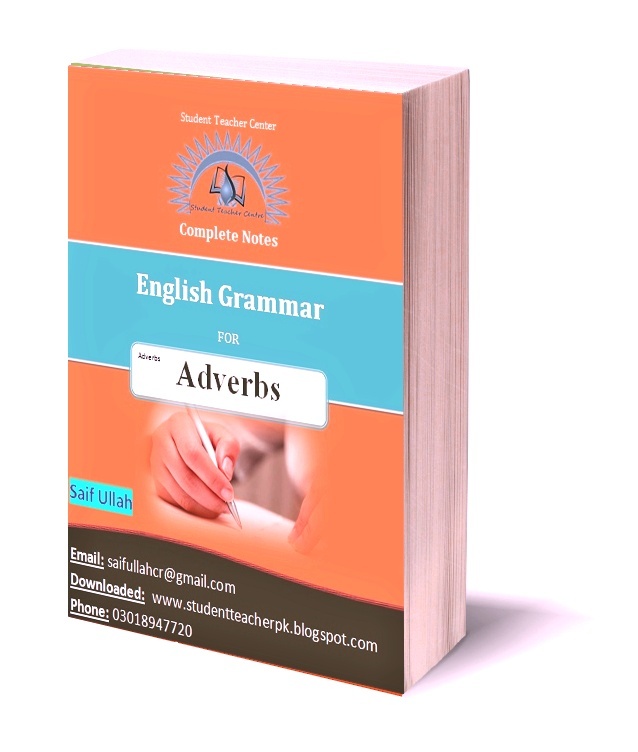 The book contains comprehensive content with examples, exercises, correction tests and everything about adverbs. 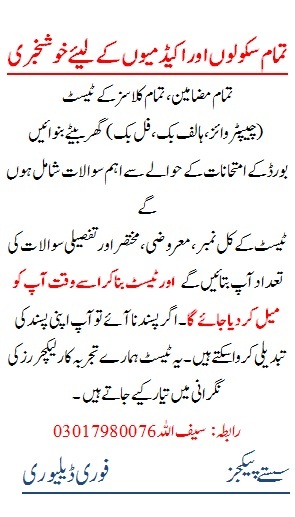 It is short but effective book.